The Beatles. The Beach Boys. Blur, Bowie, Kylie Minogue, Kate Bush and Coldplay. EMI was one of the big four record companies, with some of the biggest names in the history of recorded music on its roster. Dominating the music industry for over 100 years, by 2010 EMI Group had reported massive pre-tax losses. The group was divided up and sold in 2011. 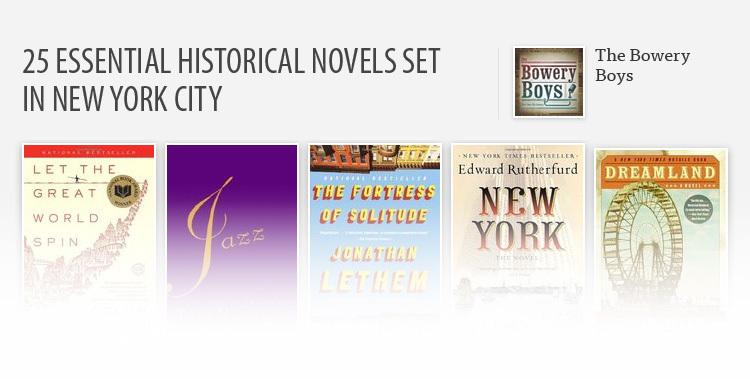 How could one of the greatest recording companies of the 20th century have ended like this? With interviews from insiders and music industry experts, Eamonn Forde pieces together the tragic end to a financial juggernaut and a cultural institution in forensic detail. 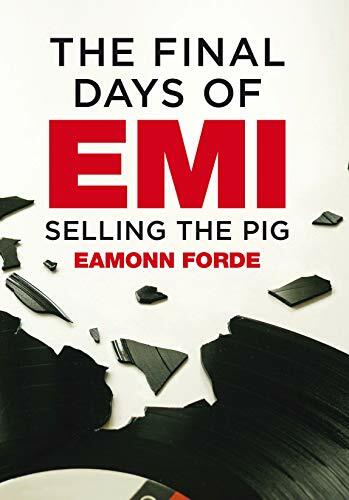 The Final Days of EMI: Selling the Pig is the story of the British recording industry, laid bare in all its hubris and glory.